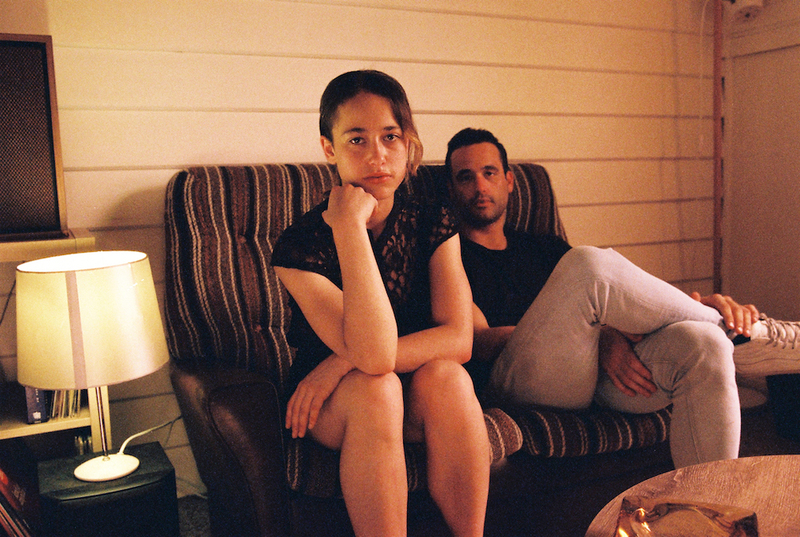 "The third and final support act were Sydney duo Aikonawena. To say they put on a fantastic show for a small set would be an understatement. Aikonawena's groove-filled tunes reminded me slightly of band Hiatus Kaiyote, yet with their own twist. Their songs inspired by drunken and fun nights out managed to get the whole room dancing, a band definitely to watch out for over 2018."